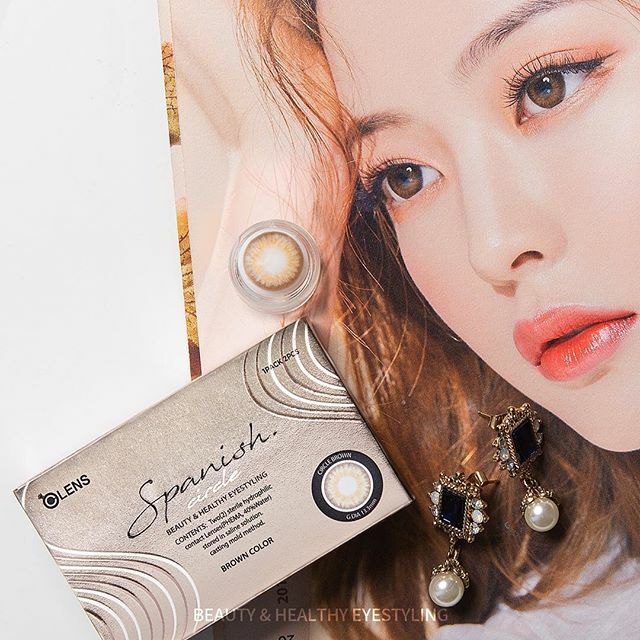 This April, Beauty&You by The Shilla Duty Free is delighted to bring the Hong Kong debut and exclusive launch of two Korean brands – fashion trailblazer Find Kapoor and trendy cosmetic contact lens brand OLENS – at the Hong Kong International Airport (HKIA). A new brand concept under The Shilla Duty Free, Beauty&You seeks to redefine comprehensive travel beauty retail experience by introducing a multitude of brands and product combinations to customers, placing strong emphasis on the concept of individuality and personalised offerings through the mix-andmatch of a unique range of products. Reinforcing Beauty&You’s customer-centric strategies, these firstin-Hong Kong brand collaborations are not only tailored to the needs of all global travellers passing through HKIA, but also further stimulate customers’ minds about beauty and styling. 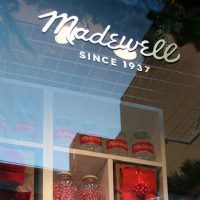 Incorporating brand new product options and categories such as fashion accessories and coloured contact lenses, Beauty&You strives to break the traditional mindset of beauty as a notion solely focused on skincare and cosmetics, and to help customers achieve their own definitions of beauty. Beauty&You’s new exclusive additions will feature Find Kapoor’s classic, minimalistic strapped handbags at a dedicated pop-up and unveil Korean coloured contact lens brand OLENS for the first time in Hong Kong, adding to Beauty&You’s unique assortment of brands and also never-been-launched categories adjacencies at the HKIA since its opening. 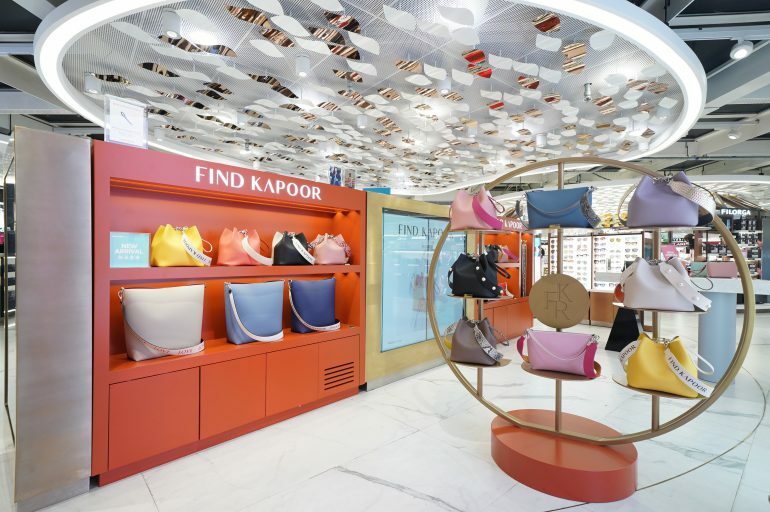 “We are ecstatic to have Beauty&You as the first retailer to bring Find Kapoor and OLENS to the HKIA. This partnership is a testament to our strong positioning and ability to collaborate with a multitude of brands, in order to bring all-rounded travel retail experiences and surprises to the global travellers,” says representative of Beauty&You by The Shilla Duty Free. 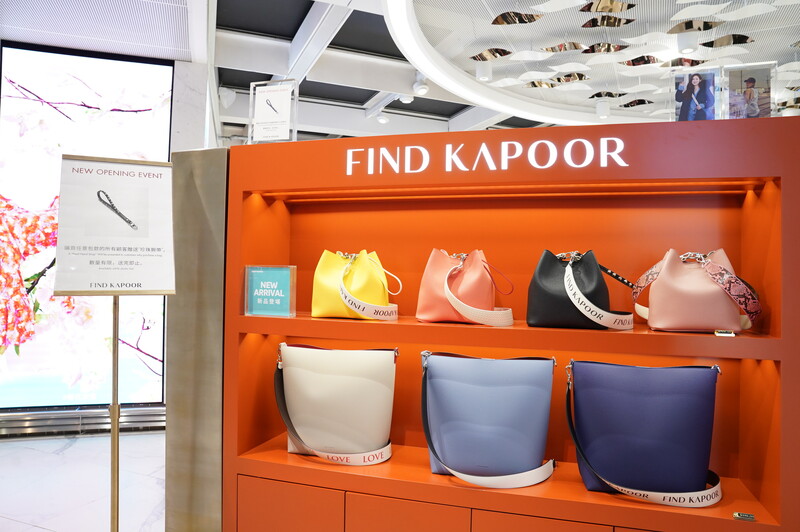 Landing officially for the first time in Hong Kong, Find Kapoor, a Korean handbag brand beloved by fashion trendsetters, will make its first appearance at a dedicated pop-up at Beauty&You. Since its debut in 2016, Find Kapoor’s bags have risen to be a fashion icon with record levels of sales, often spotted on celebrities and brand ambassadors globally. Under the concept of fashion blended with fine arts, Find Kapoor is loved by customers for its unique colours and expert craftsmanship by experienced artisans. Its signature Pingo bag is light, soft, practical and fashionable, and can be styled with any outfit through mixing and matching different shoulder and hand straps. The bag comes in a wide range of colours, and can be used as a clutch, cross body bag and shoulder bag. 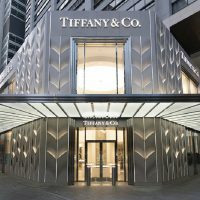 To celebrate this exclusive launch, customers will receive a free hand strap* upon purchase of any handbag at the pop-up at Beauty&You’s East Hall South store, available until 22nd of May 2019.
of exclusive, tailor-made offers and gifts only available at the Hong Kong airport until mid June.